On behalf of a private client, we successfully bid for a retail investment at a closing date. 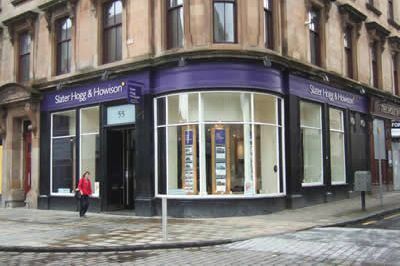 The unit, let to Slater Hogg and Howison, occupies a prime location within the main shopping street in Greenock. The acquisition has provided our client with a net return of 9.5% and the security of a tenant backed by Countrywide Estate Agents. Update 2015: We continue to act for the same client in all their commercial property work.